After several years in print, The Five Dysfunctions of a Team continues to top national best-seller lists. Shortly after the book's release, leaders and teams alike began to ask for additional tools and materials to bring the dysfunctions to life on their own teams and organizations. 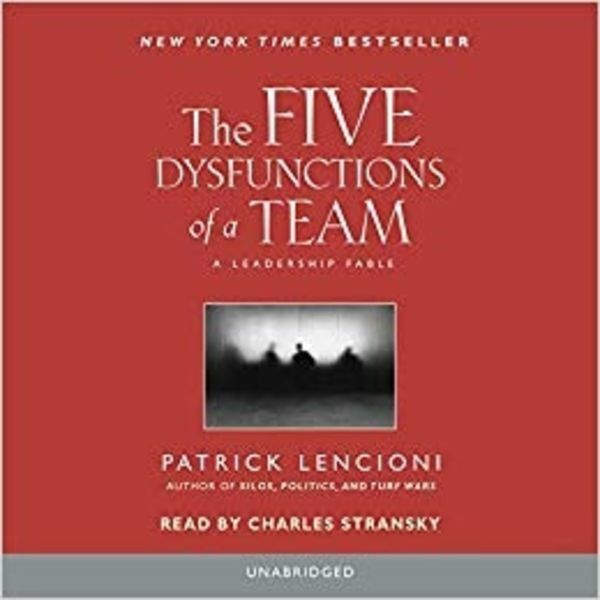 In The Five Dysfunctions of a Team: A Video Presentation you will hear from best-selling author and 2008 Annual Conference Keynote Speaker, Patrick Lencioni, as he offers a unique perspective on his model for teamwork. Using colorful examples from his own career and consulting experience, Lencioni explains the obstacles that prevent teamwork from taking hold in so many organizations and provides practical advice for overcoming them. The DVD is ideal for teams that want to learn how to become more cohesive, as well as for individual leaders who are searching for better ways to eliminate politics in their organizations and improve team effectiveness. The Five Dysfunctions video is approximately 40 minutes in length and includes a 28-page supplemental guide that reinforces concepts from the video, defines team exercises, and outlines next steps. 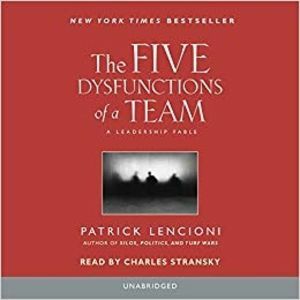 In addition, the guide includes a short form Team Assessment and an excerpt from Lencioni's field guide on The Five Dysfunctions of a Team. Click here to see a clip from the video.